— in addition to several elite invitational events around the globe, maude's fun DEMEANOUR and unique energy makes her truley at home with spy. — SANDRA LAHNSTEINER'S LASTEST FILM, SHADES OF WINTER COULD BE HER GREATEST FILM YET. IT IS A CELEBRATION OF PASSION THAT CONTINUALLY DRIVES EACH INDIVIDUAL WITHIN THE SKIING UNIVERSE TO NEW HEIGHTS. 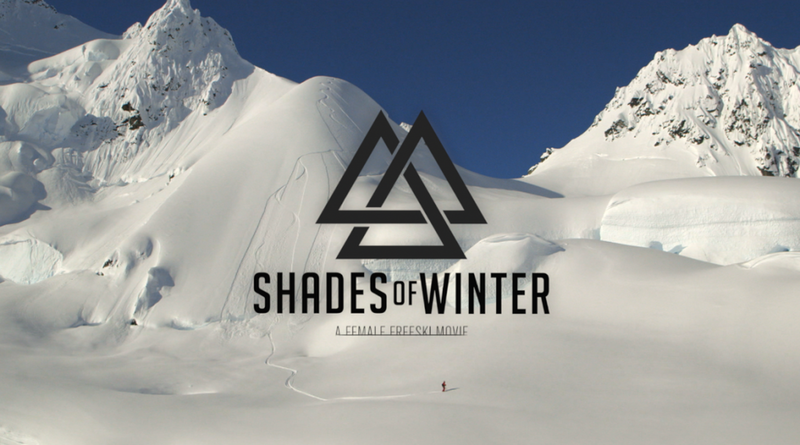 SHADES OF WINTER IS A PLATFORM OF UNIQUE EXPRESSION AND STYLE FROM SOME OF THE BEST FEMALE SKIERS IN THE WORLD. — ARE WOMEN BEING TREATED UNFAIRLY AT COMPETITIONS? HOW DO WE ADDRESS THE ISSUE? — pretty faces is a female ski movie that brings together the best riders of the freeride world with lynsey dyer in charge. the official teaser signed unicorn picnic has just released the video is on meltyxtrem! MAUDE RAYMOND ANSWERS YOUR QUESTIONS!